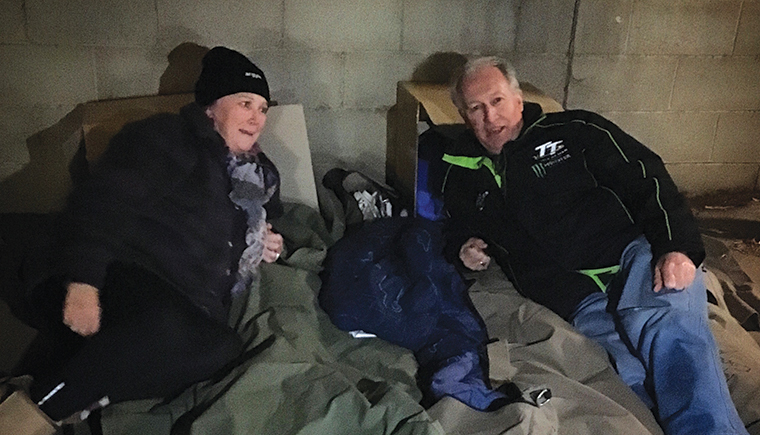 On the 22nd of June 2016, Argyle CEO Wendy Middleton slept outside the Family & Community Services building in Wagga, alongside colleagues and community partners. More than 100,000 Australians spend each night on the unforgiving streets of our towns and cities. Countless others are staying with relatives or friends, in shelters and temporary accommodation, dreading the day when there is no one else to help them. Wendy participated in the event to set an example and help make sure the doors stay open for all that need them. She hopes that others strive to lead a life full of compassion. Thank you to all who donated, and joined her in reaching out to support those who are hurting. The $2,890 raised has been given directly to Vinnies for those neediest in our community.